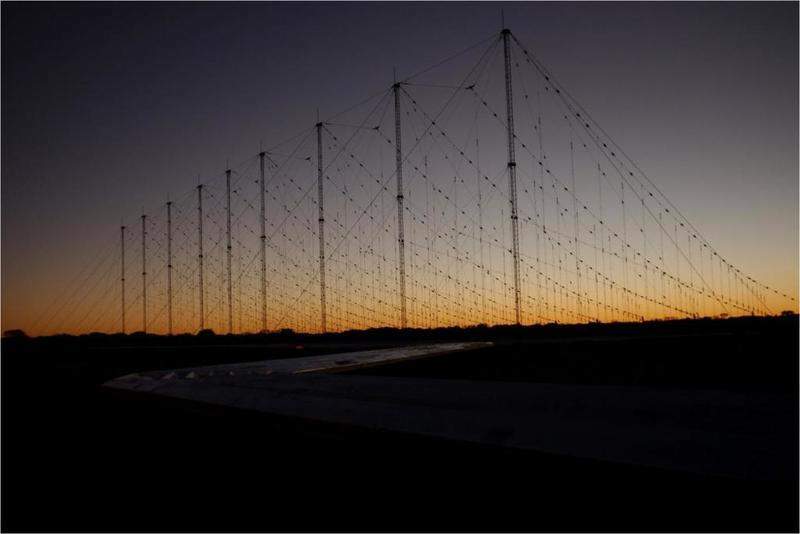 The Jindalee Operational Radar Network (JORN) is an Over the Horizon Radar (OTHR) that monitors Australia’s northern approach. 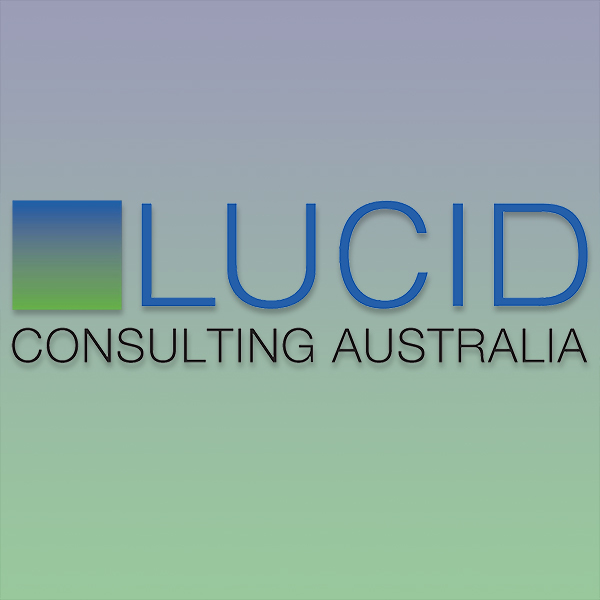 A complex facility allowing a land based submarine engine to simulate a sea based environment. Construction of new shelters which house the MAN SX-45 vehicles, fitted with Giraffe Agile Multi-Beam radar systems. 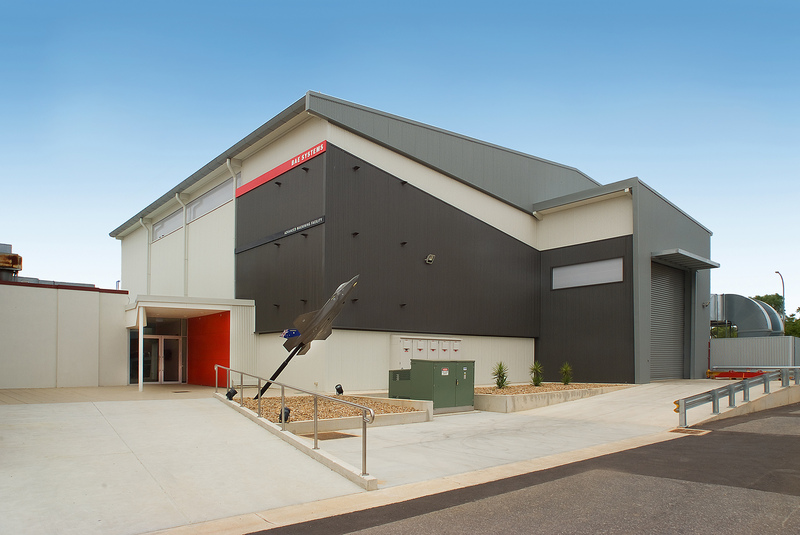 The project involved the construction of a new Sensitive Compartmented Information Facility at RAAF Base Edinburgh.